Or more accurately titled... park un-discovery. I would have titled it that, but that is improper English :) More on that in a minute. Normally, Sunday night is family dinner night. We go over to my mother-in-law's house and have dinner with everyone. It's our one day a week to actually see each other. But this past Sunday was my niece, Addison's, birthday and most of the family was at Disneyland (wish we could have gone but we let our Disney passes expire in April - boo!) so we decided to do our own thing. I had read about this really awesome looking park online a few months ago and had been wanting to go check it out but we never got around to it. I was still in the "celebration mode" since it was Mason's birthday weekend still so I thought, hey, why not??? We had a gift card to a local fancy grocery store that we don't normally shop at so we thought we would head there to get some dinner since it was by the park and because... the gift card was like three years old and we should probably use it sooner rather than later. (Thankfully gift cards don't expire in California!) So we packed up our blanket and our stuff and headed to the store to buy some food. We stopped by the deli and got some goods and then headed down the street to the park. Upon arrival at the park, I noticed it was a lot bigger than I expected. Of course, this made me extra excited! The park itself was a little ways away from the parking lot so we carried our stuff and explored a little. We first came up upon this really nice rose garden and I wasn't surprised to see some people just sitting there reading. What a beautiful place to come read a book. Seth : I think the park is closed. Seth : Do you see those green fences around the play area? Yes, it's true. The park was CLOSED! I was soooooo bummed. Doesn't the park look fun? And this is only part of it! It's HUGE. And has so many play areas! Even I was excited to play. Luckily Mason didn't know the difference so he wasn't too upset, but we will definitely be going back once it's done being renovated! Either way, we didn't let the park closure get in the way of our night! We had our glamorous picnic dinner of chicken strips with BBQ dipping sauce, broccoli salad potato salad, and fruit on our picnic blanket... on a park table. 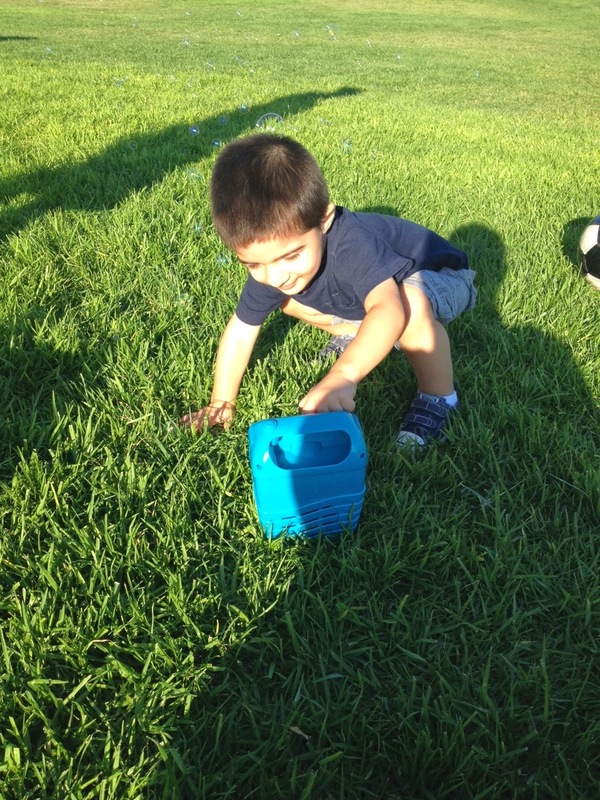 After dinner we had cookies and Mason and Seth "played" soccer and we used our new bubble machine. Good bye amazing park. We will be back to play soon! Even though we didn't get to play on the playground like I had hoped, we still had an amazing night just being together, eating outside, and playing. Thank you to everyone who has been linking up with us each week! 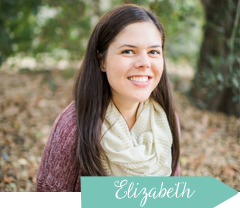 I've been really enjoying reading each and every one of your posts and getting some great ideas of things to do this summer! Don't forget to link up with us again next week (the final week!) 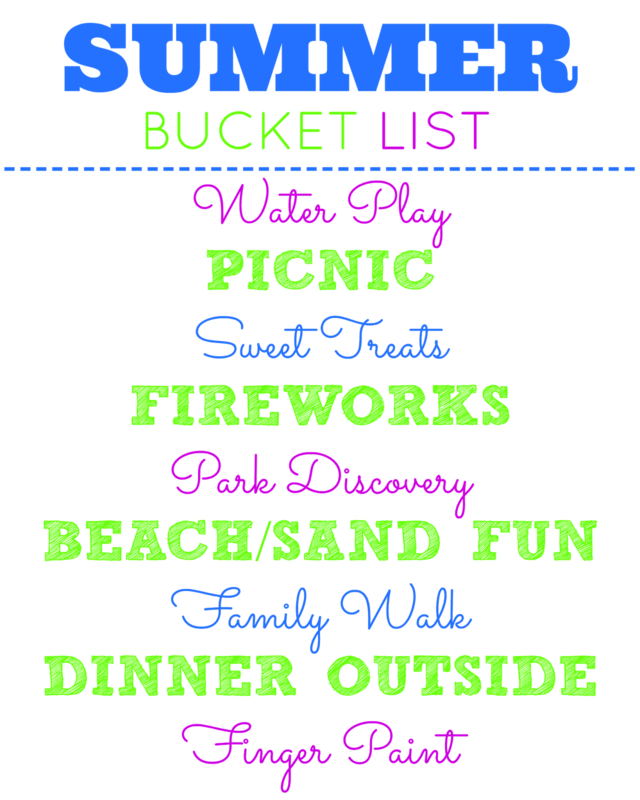 , sharing the fun activities that you've been up to this summer! Wow that is a huge amazing play ground! Too bad it was closed! At least you got to eat outside and still have a fun evening! So sad that the park is closed, but you made the best of it! Happy Friday! Holy gorgeous park! Wonder why the play area was totally closed? So weird. 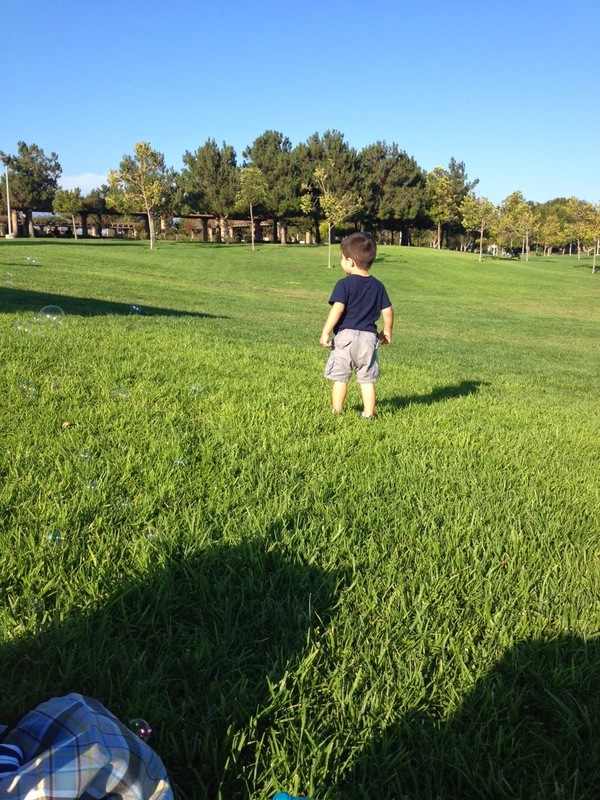 But, all that open green space looks like an amazing place to run around and burn up some toddler energy. That Mason such a good blogger! K, you got a gift card to a grocery? That is so randomly awesome. I love shopping for food, do you? Is that why you got one? I'm giving EVERYBODY gift cards to the grocery for Christmas this year! Bum-mer that the park was being renovated. The sitting garden looks gorgeous! The park looks like a ton of fun, I hope you guys make it back soon to play hard! I have got to get a kicky ball for Aria, we have such a big open backyard. I might even me tempted to go sweat to death. Is it fall yet?! This gave me an idea for our picnic item! I never think to just grab some prepared stuff from the deli, but I'm thinking that is the way to go. Aria doesn't eat sandwiches so it would probably be a pain to make anything that is easy to take on a picnic. Chicken and fruit! Yum! I love the effortless stuff. well it LOOKS like it would have been an awesome park? good thing you guys still clearly had a blast :) and yay picnics!! What a bummer! That does look like a really fun park!!! 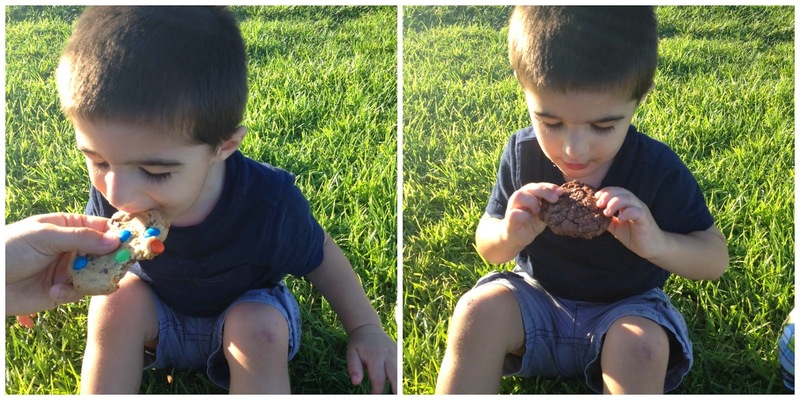 When can I start following Mason's blog?! :) That's a super cute photo of him at the computer. Callie loves to play on mine too! 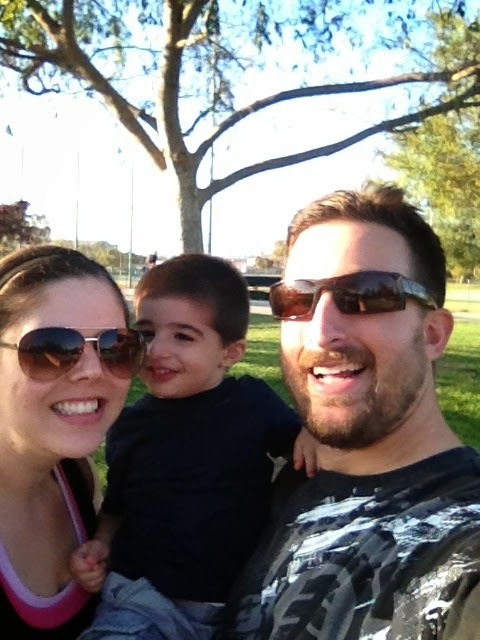 You did a great job making the most out of that trip to the park that was closed :) Looks like a really fun night! 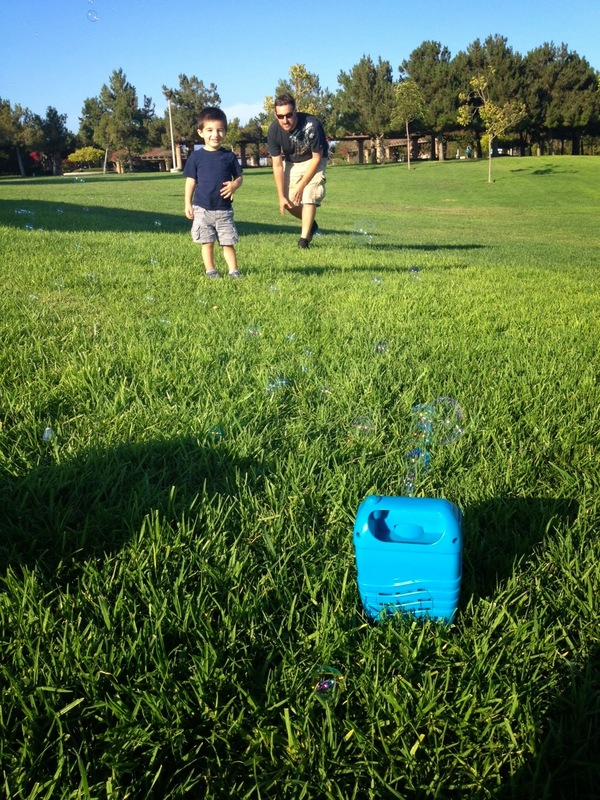 That bubble machine still rocks! 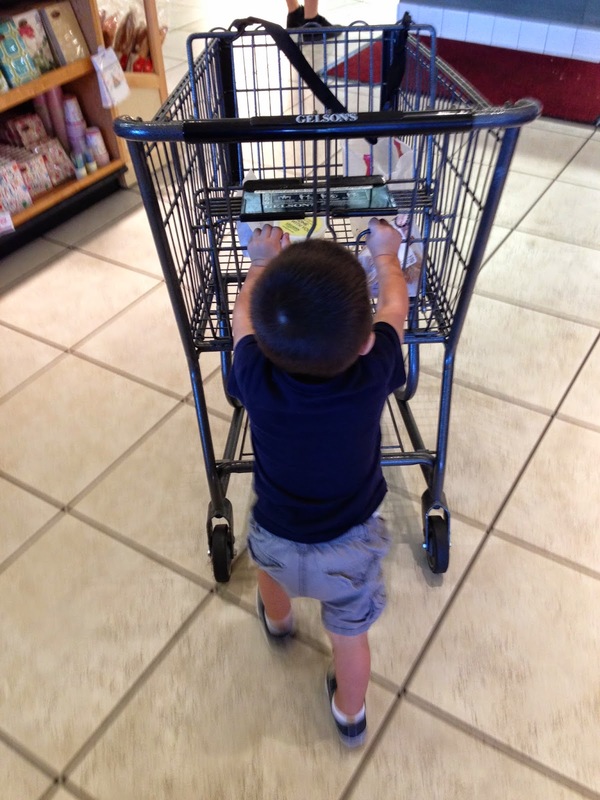 Love the picture of Mason pushing the shopping cart! Bummer that the playground was closed. But glad that you guy still had fun! Family days are the best! !